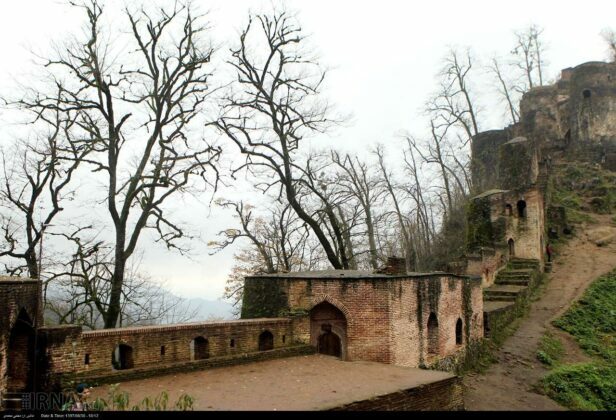 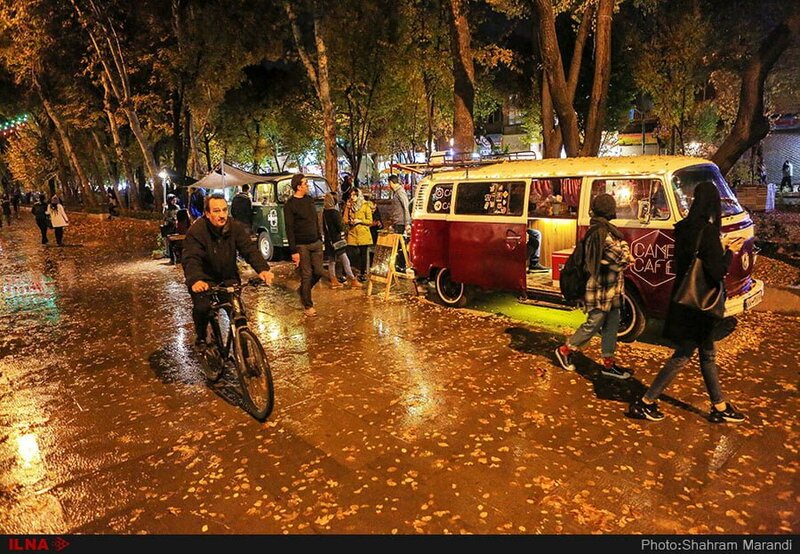 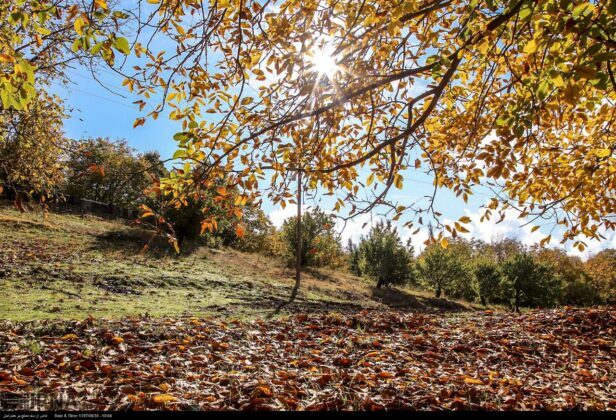 Autumn is known as the season when the leaves fall down and the nature dies before being born again. 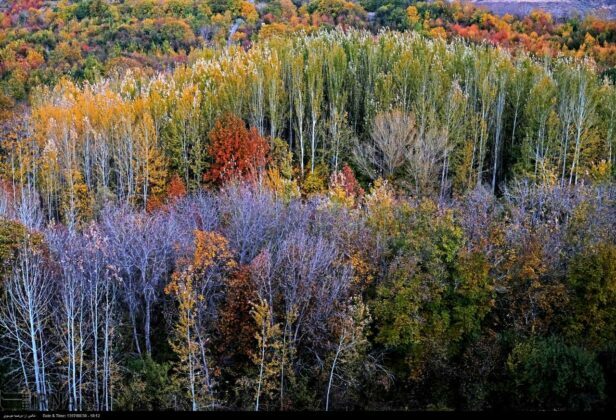 It is also seen as the time of plenty, a time for hard work, and a time when we wistfully watch the year fade into winter. 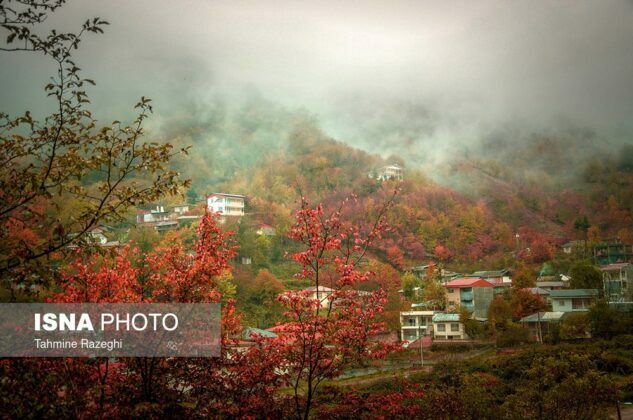 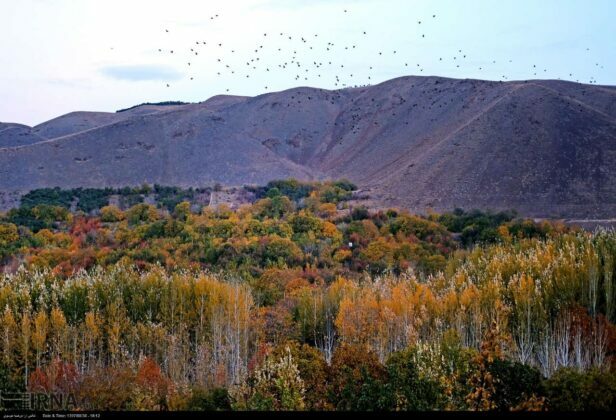 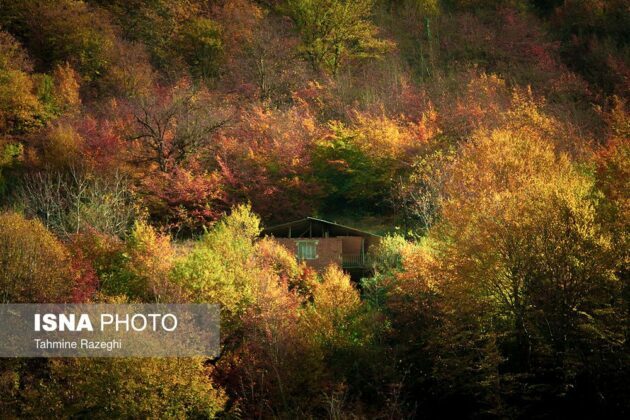 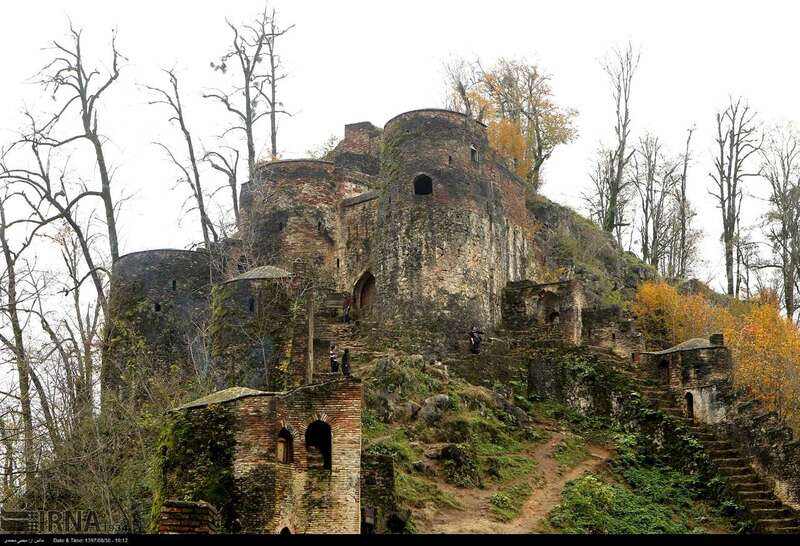 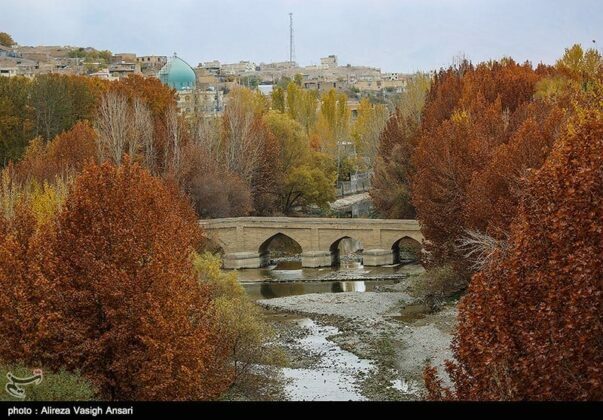 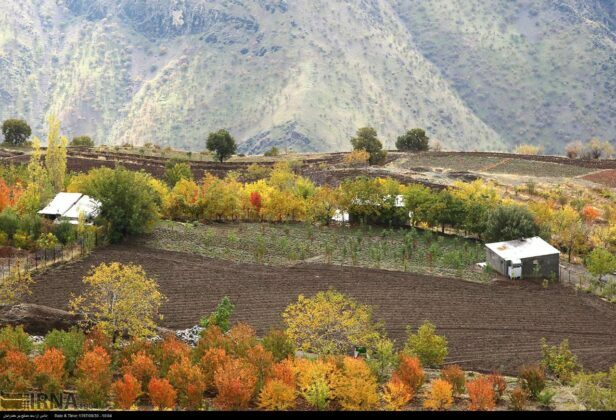 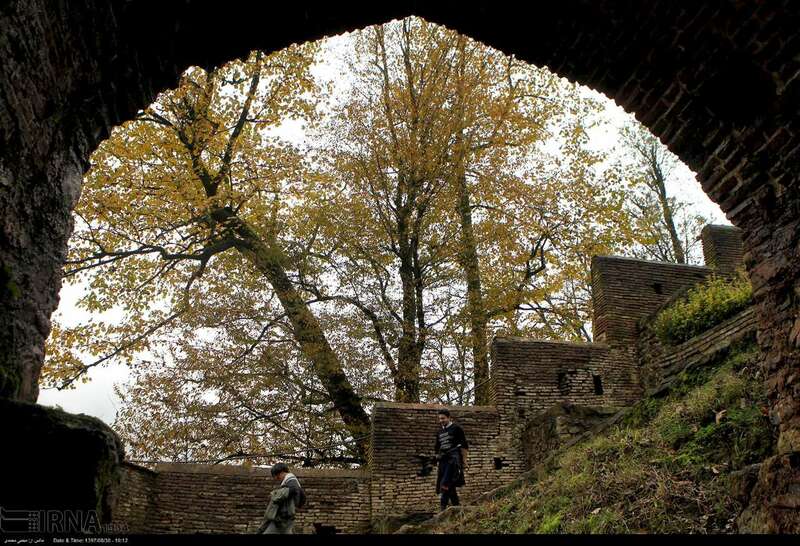 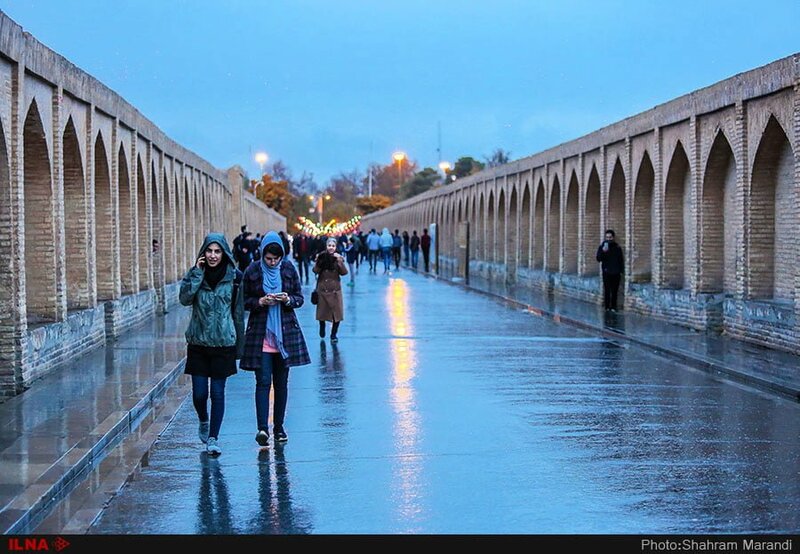 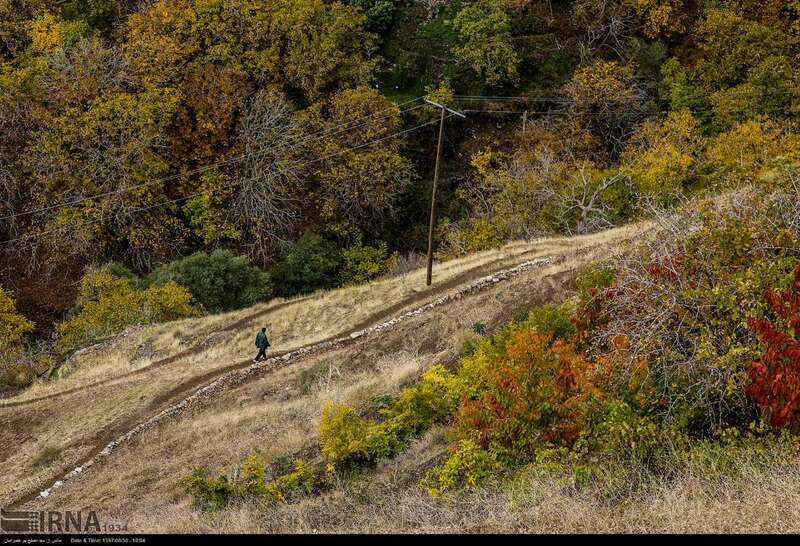 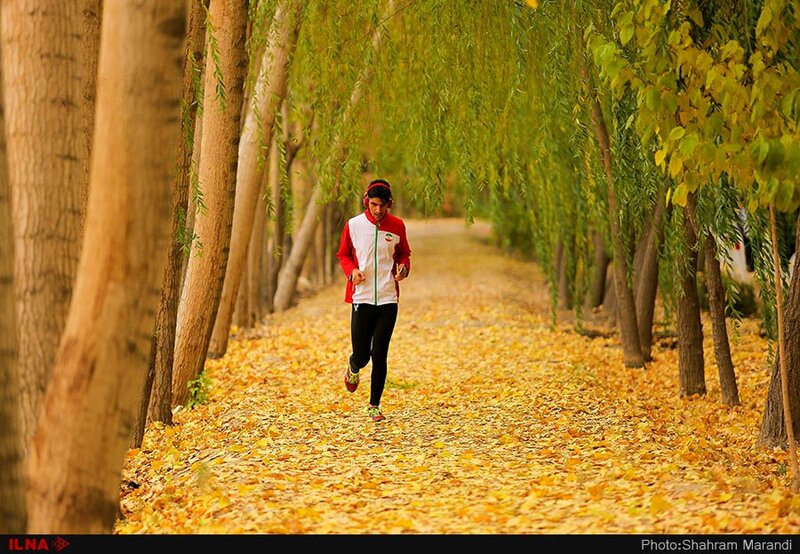 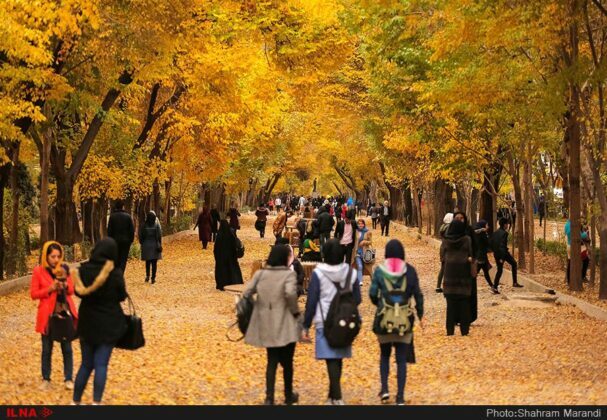 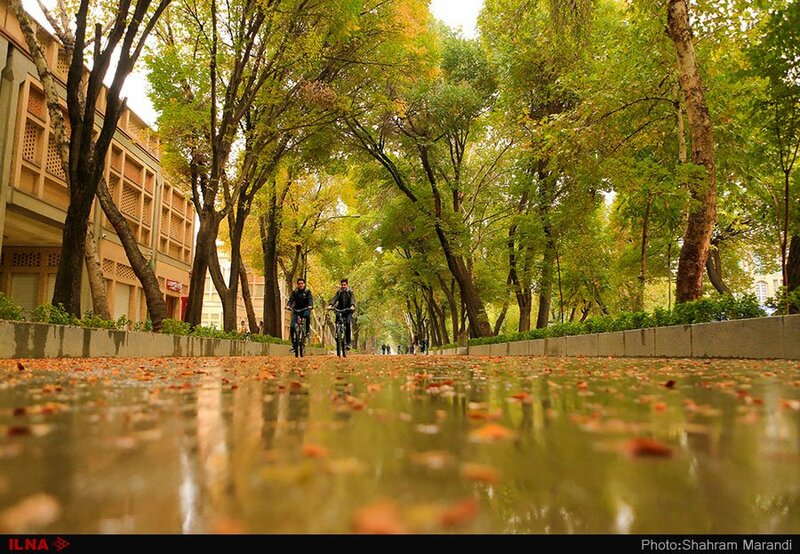 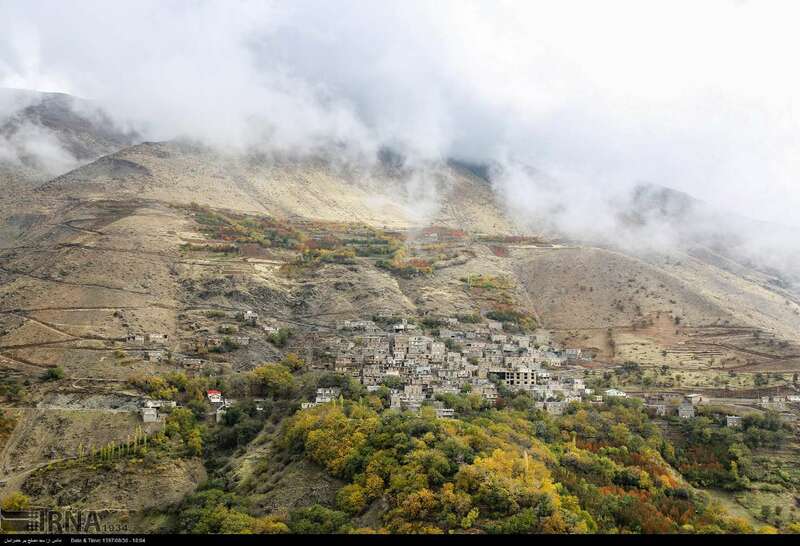 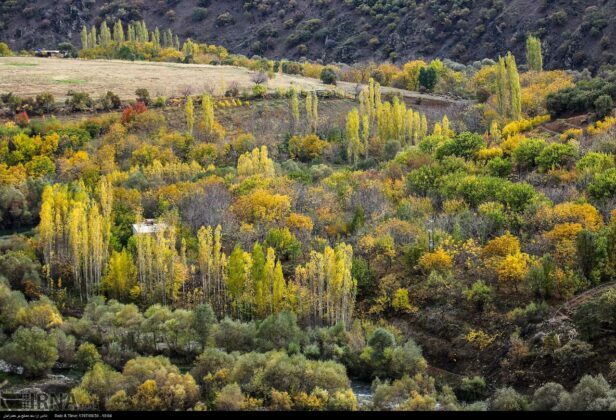 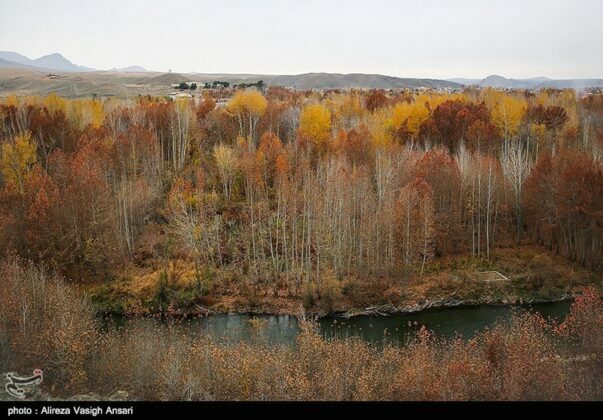 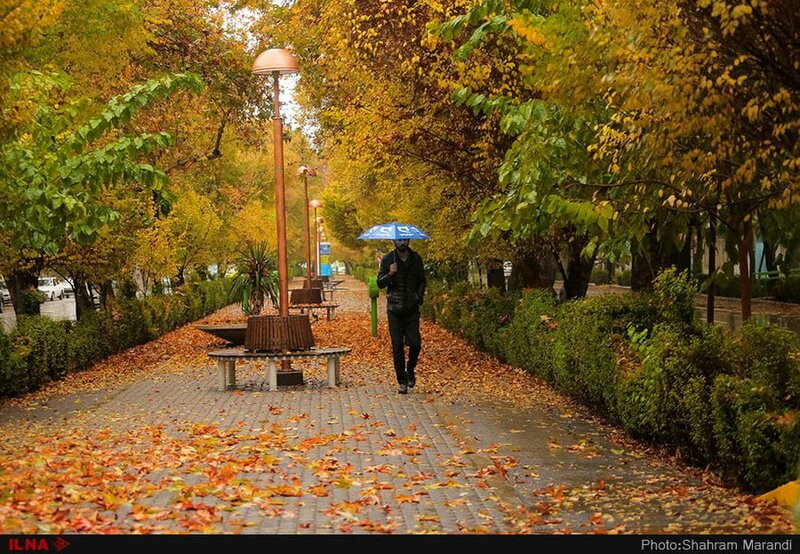 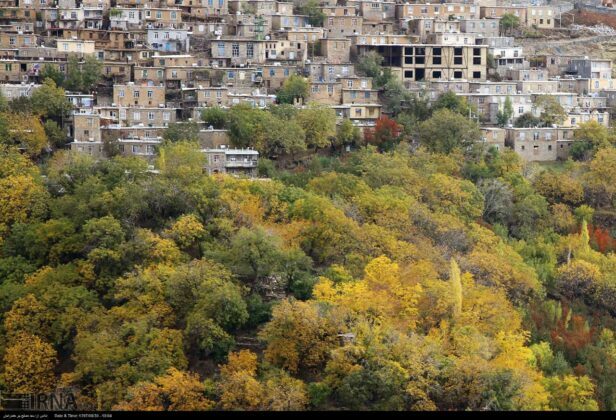 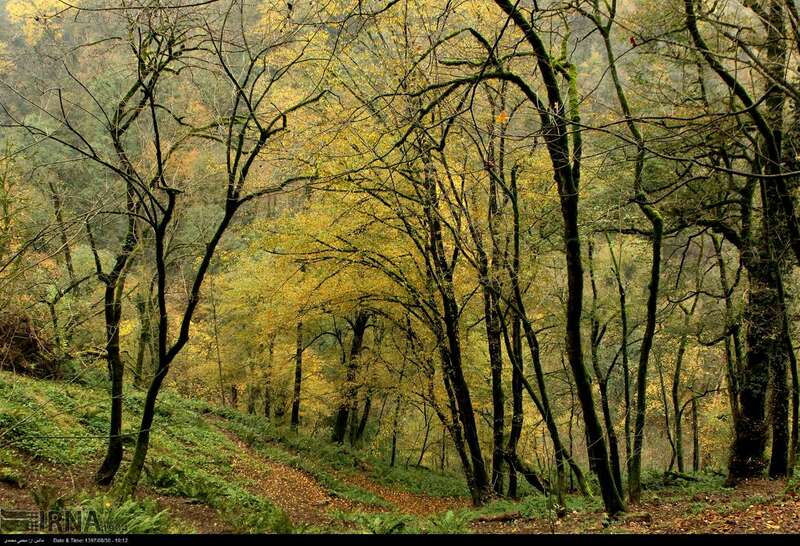 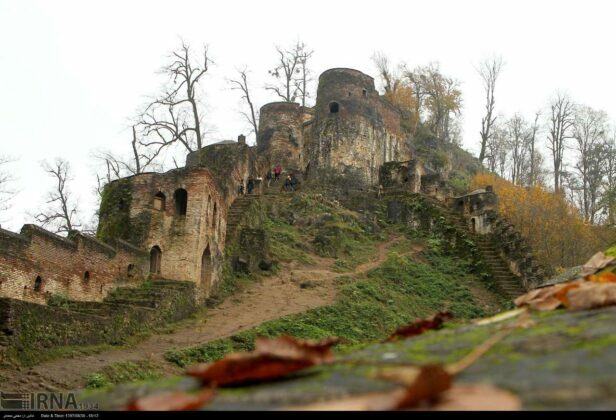 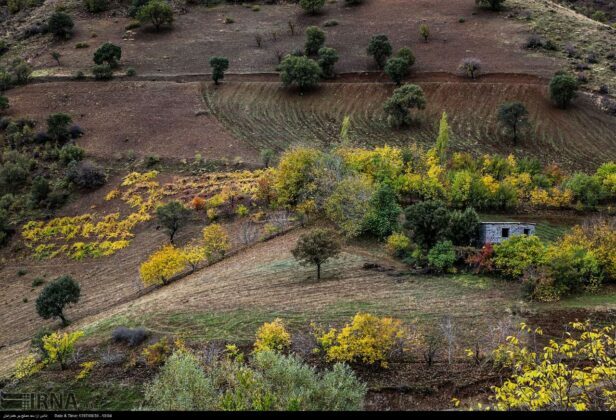 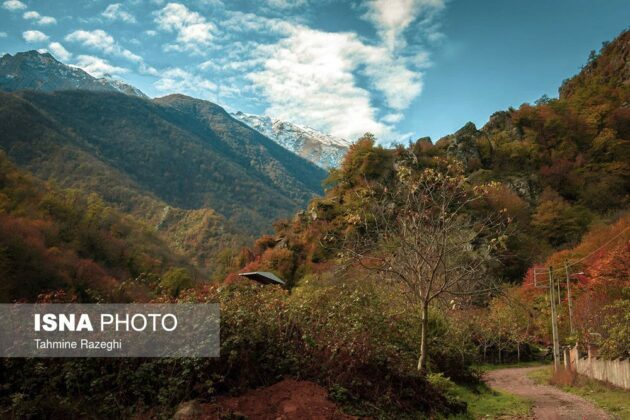 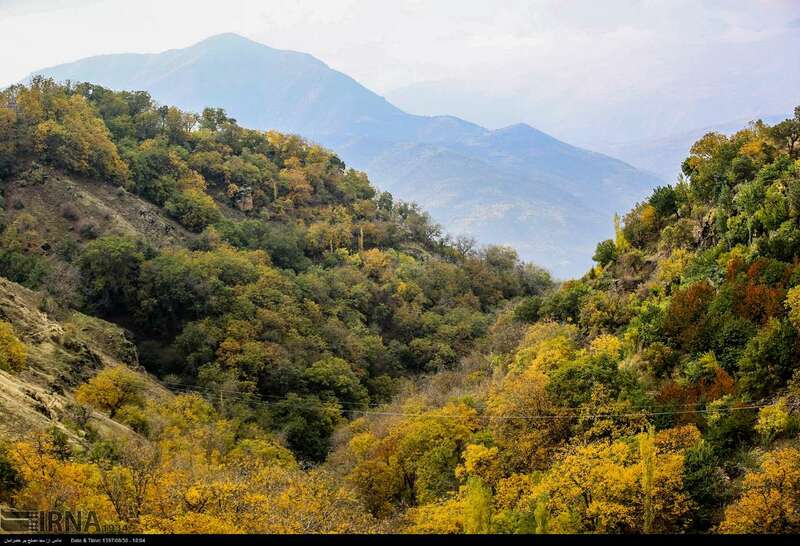 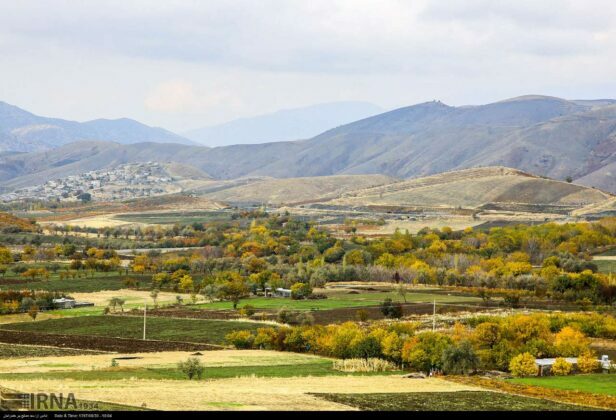 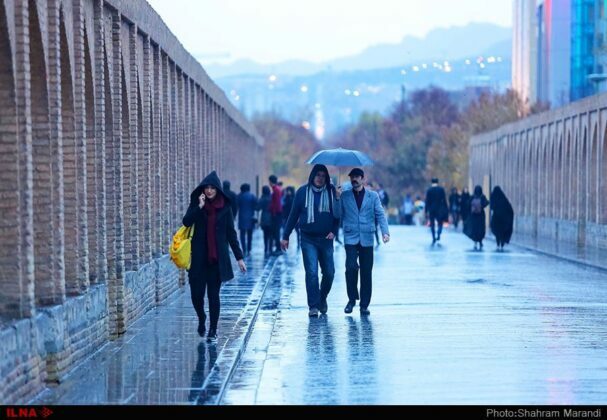 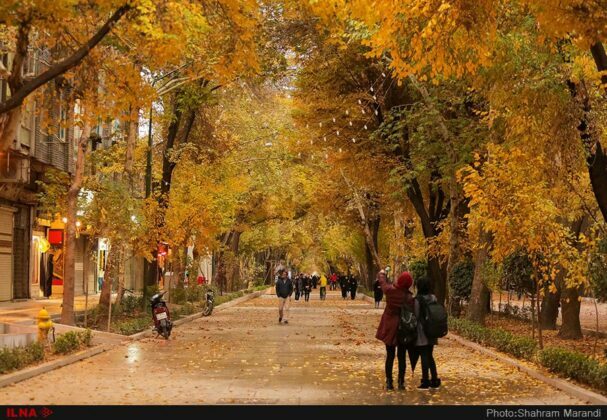 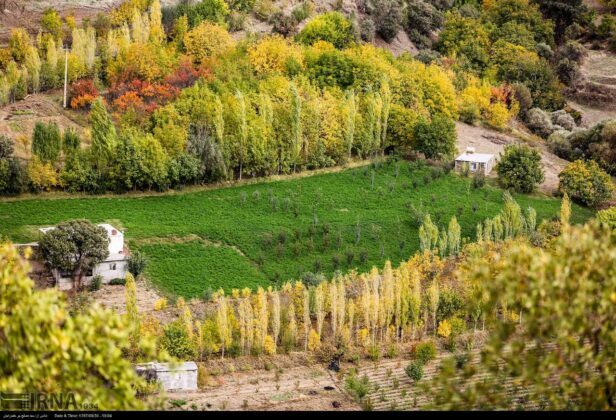 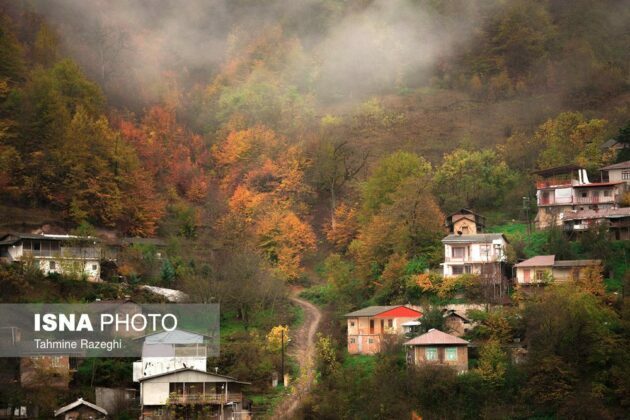 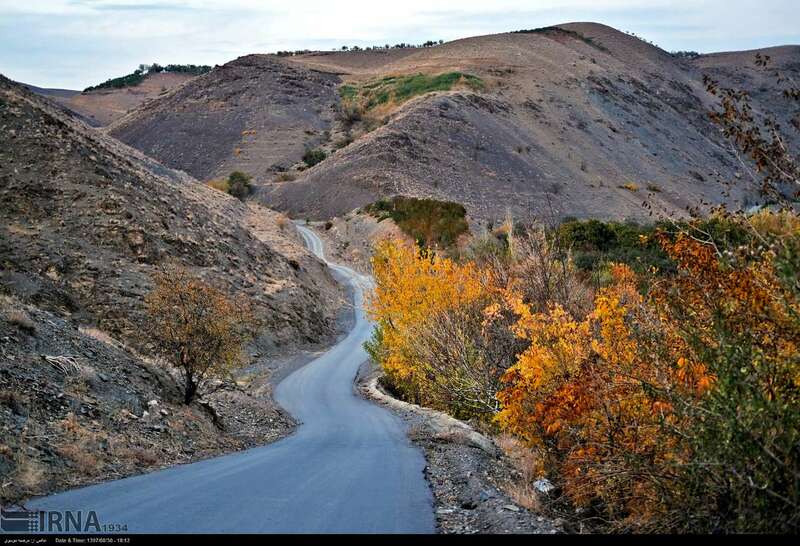 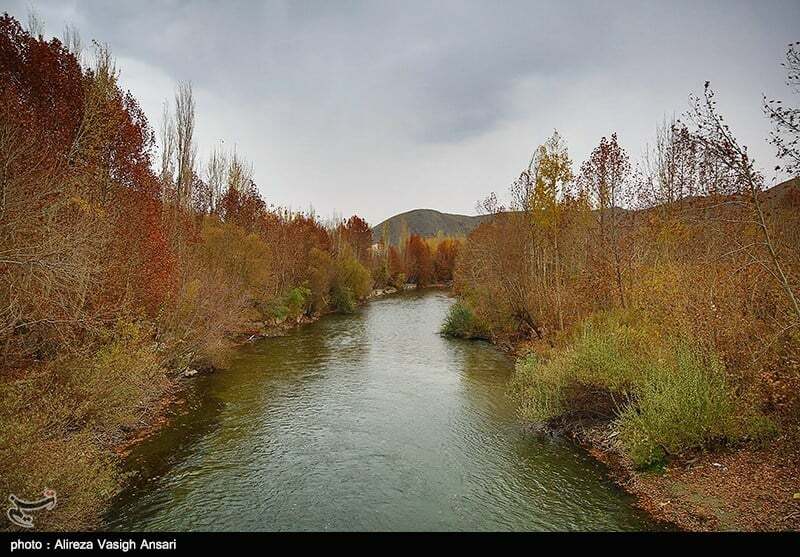 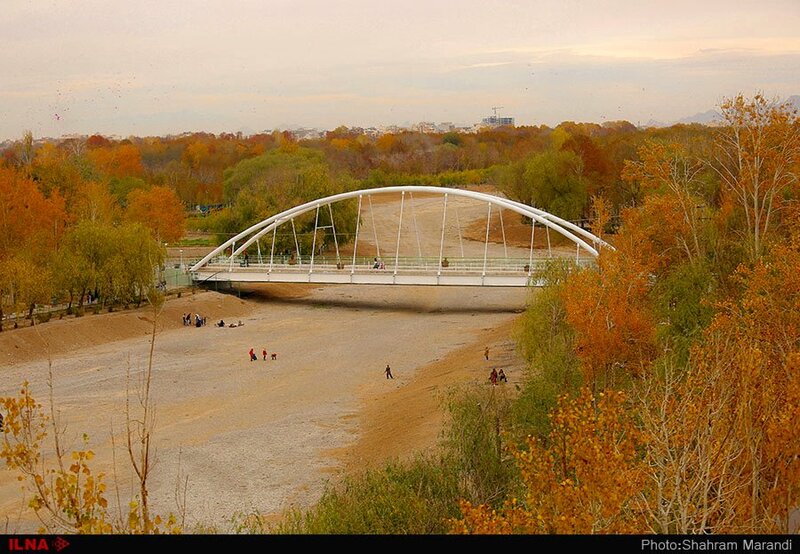 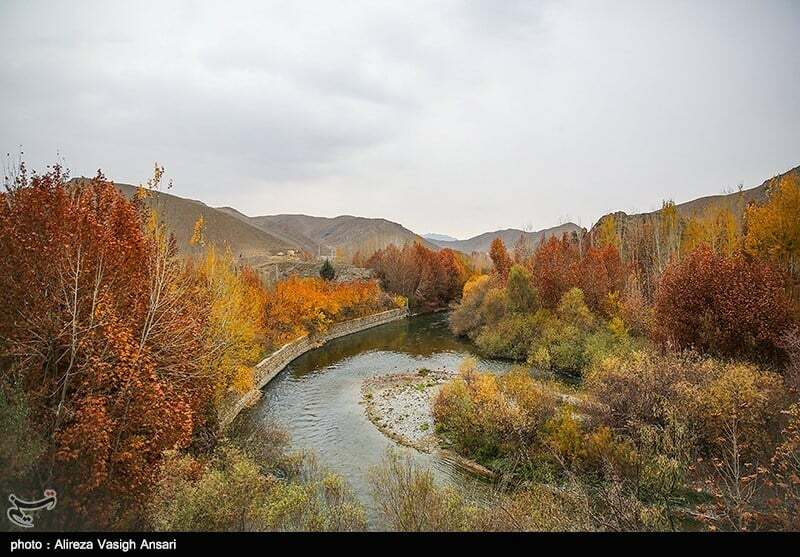 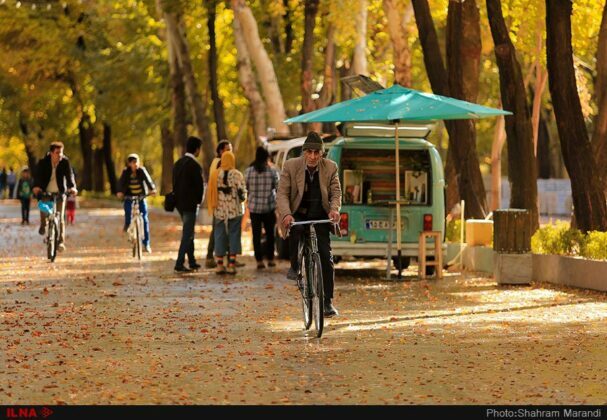 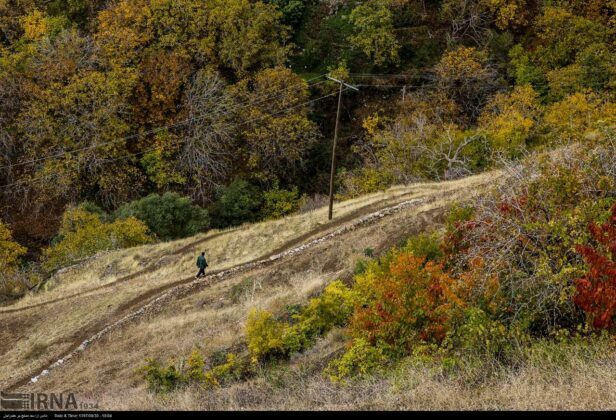 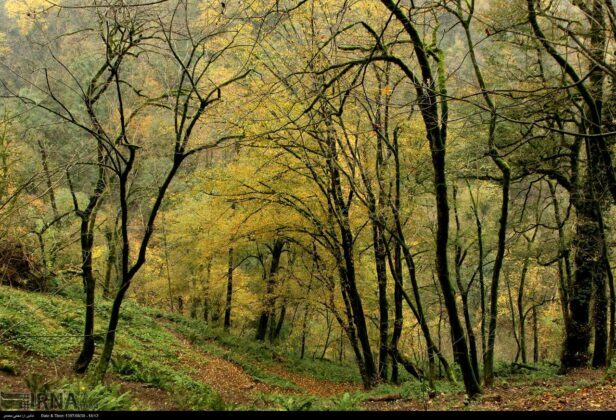 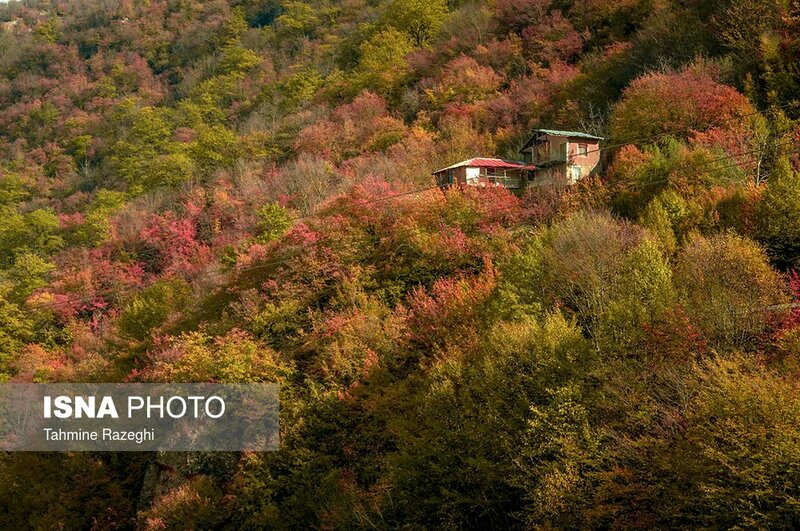 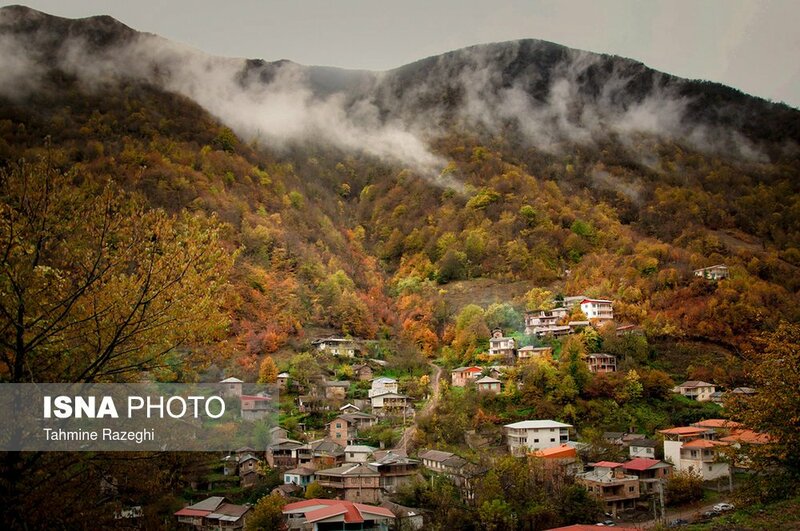 What follows are the beauties of autumn in various parts of Iran, including the city of Sanandaj in the western province of Kurdistan, Isfahan and the surrounding areas of Zayandeh Rud river in central Iran, Khulin Darreh village in the northern province of Golestan, Shahr-e-Kord in the western province of Chaharmahal and Bakhtiari, and Rudkhan Castle in northern province of Gilan.